Crouch-Bolas Dragonfly of 1934 in its original form powered by a pair of Bolas-designed Dragon IV-Gs. Note the four-bladed cooling fans in the lower engine cowlings and the original-style nose section. Head-on view of the Dragonfly re-engined with two Menasco B4s driving large diameter propellers. The aircraft's tail is raised on a trestle. The Crouch-Bolas Dragonfly after receiving a new paint scheme, redesigned nose section providing an enhanced forward view, and a tailwheel in place of the original skid. 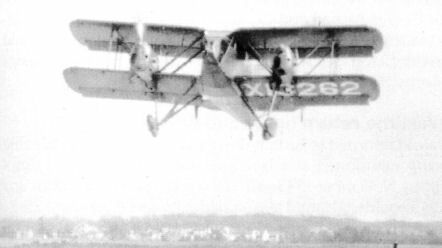 In its final configuration Dragonfly X13262 taking off from Colonel Green's private flying field at Round Hill, Massachusets, circa 1934. 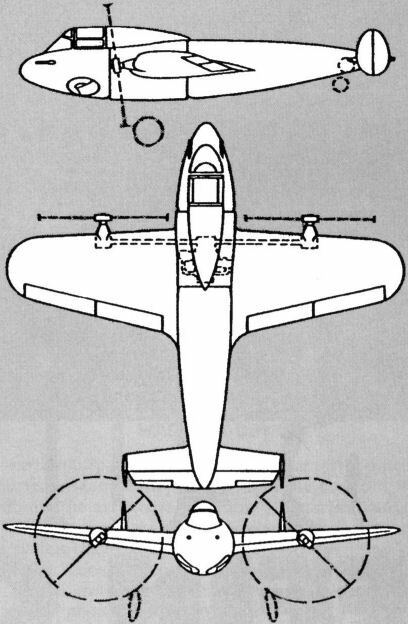 In this three-view drawing of the Crouch-Bolas Dragonfly, the downward tilt of the engines is apparent. Over 70% of the total wing area was covered by propeller slipstream. 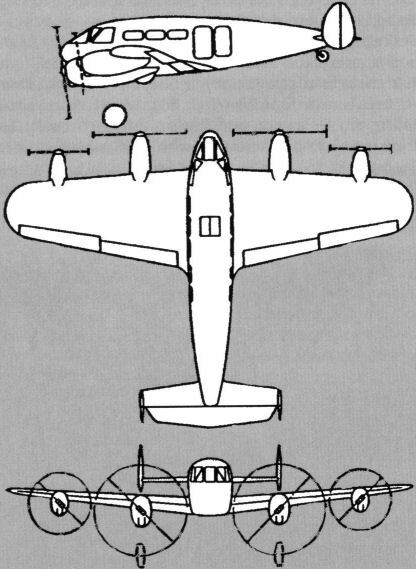 Three-view of the Crouch-Bolas B-40 Pursuit monoplane project. Three-view drawing of the projected Bolas B-37 Speed Ranger passenger transport. 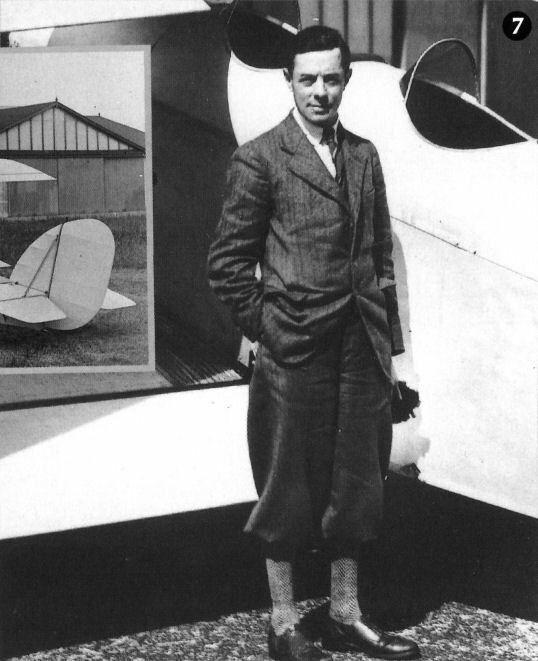 Harold Bolas standing in front of Parnall Elf G-AAFH. 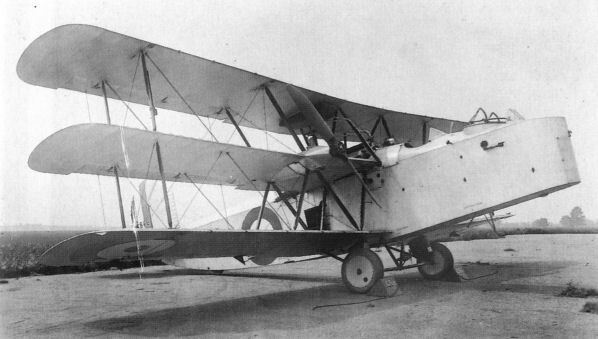 First design by Harold Bolas for Parnall and Sons was the Panther naval spotter-reconnaissance biplane of 1918. 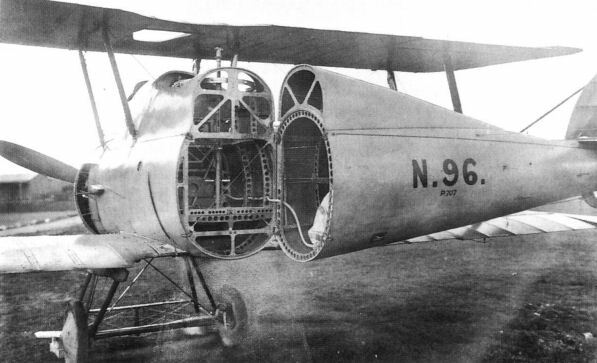 Bolas' unique method of splitting the fuselage for ease of deck stowage, the air flotation bag visible in the opening of the rear section. Note the Parnall constructor's number P.707 beneath this sixth prototype Panther's serial N.96. AD Flying-Boat N1525 of 1916, a design in which Harold Bolas was involved together with Clifford W Tinson and Harold Yendail. 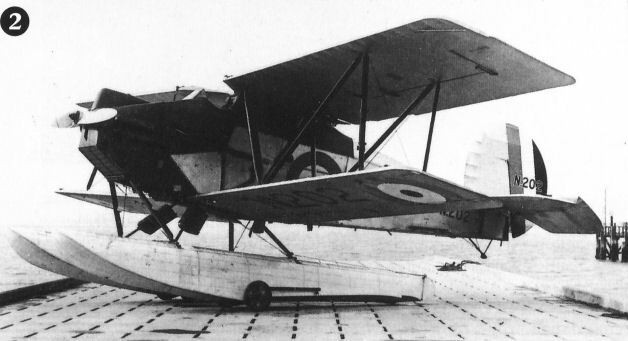 Two-seat biplane naval reconnaissance seaplane for operations from submarines with a 135hp (100kW) Bristol Lucifer IV three-cylinder radial or 135hp (100kW) Armstrong Siddeley Mongoose IIIC five-cylinder radial - two built, N181 and N182. Illustrated is a Peto taking off from the submarine M.2. 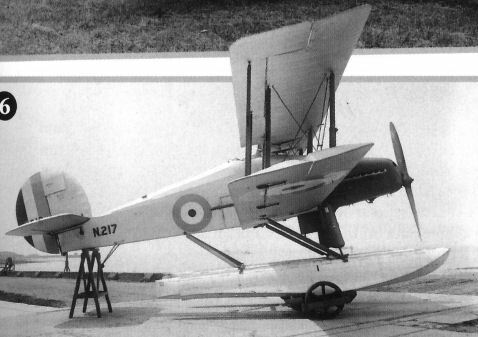 Two/three-seat naval reconnaissance biplane for use as a landplane or seaplane with a 450hp (335kW) Napier Lion V 12-cylinder, broad-arrow, water-cooled engine - one built, N202. 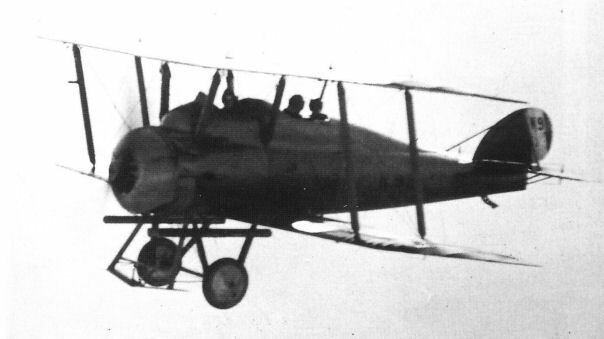 Single-seat biplane shipboard fighter with wheels or alternatively twin floats, powered by a 495hp (369kW) Rolls-Royce F.XI 12-cylinder Vee liquid-cooled engine. Two built, N232 (illustrated) and N233. 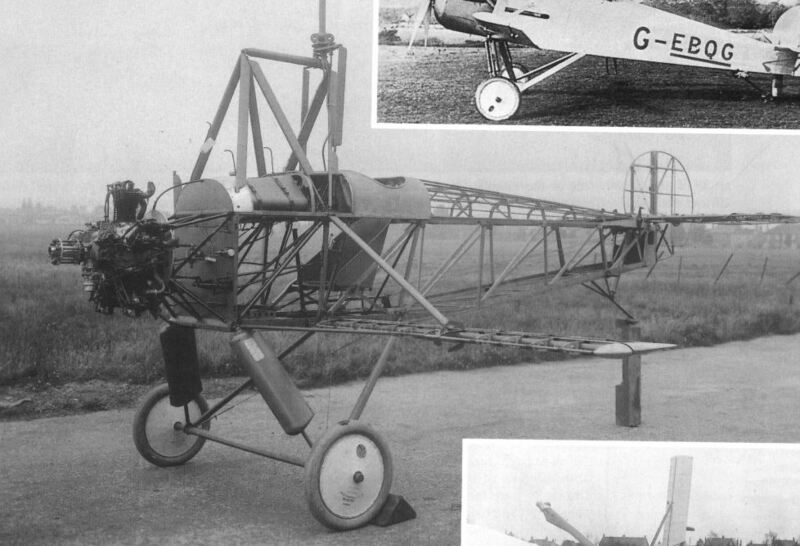 High-wing monoplane, a two-seat experimental and research aircraft for testing various wing incidences, slots and high-lift aids, powered by a 226hp (168kW) Armstrong Siddeley Lynx IV seven-cylinder supercharged radial. Two built, K1228 (illustrated) and K1229. 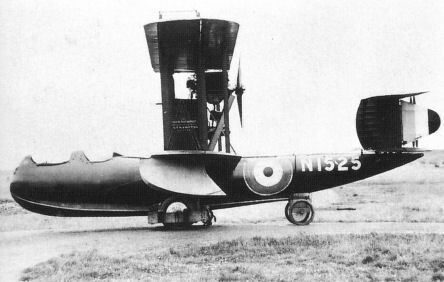 Two-seat biplane trainer for the Royal Navy with a 270hp (201kW) Rolls-Royce Falcon III - one built, N217. 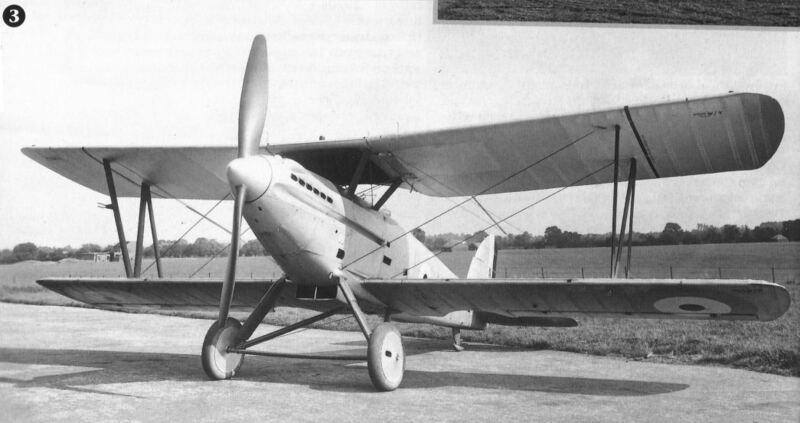 Two-seat civil sporting biplane initially powered by an 80hp (59kW) Annstrong Siddeley Genet II five-cylinder radial, and later a 65hp (48kW) Pobjoy P seven-cylinder radial. Illustrated is Bolas beside the only example, G-EBTE, in 1927. Here powered by an 80hp (59kW) Armstrong Siddeley Genet II air-cooled radial. The upper wings featured a pronounced sweepback but the lower wings were straight. Puffin N138 was the last of three built. 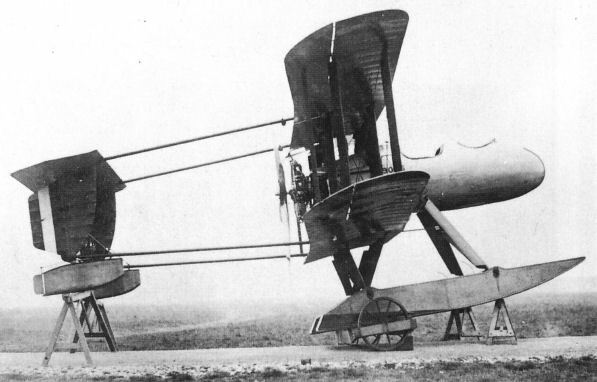 Intended as a postal aeroplane, the Possum triplane featured a centr-mounted Napier Lion engine driving twin propellers via extension shafts and gearing. Illustrated is the prototype, J6862. In 1927 Parnall built the C.10, it was powered by a 70hp (52kW) Armstrong Siddeley Genet I radial. The C.10 was intended for military trials and given the serial number J9038. The C.10 in skeletal form. Bolas designed the fuselage, nose and tail unit for the C.11, also known as the Parnall Gyroplane. Powered by a 120hp (89kW) ADC Airdisco eight-cylinder vee-configuration engine, it was civil registered as G-EBQG. This crashed at Yate in 1928 with Juan de la Cierva himself at the controls. It was rebuilt and modified but was not sucessful. 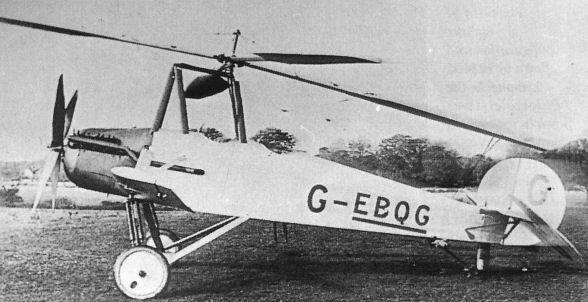 It ended its days as an instructional airframe at Hamble, Hampshire. 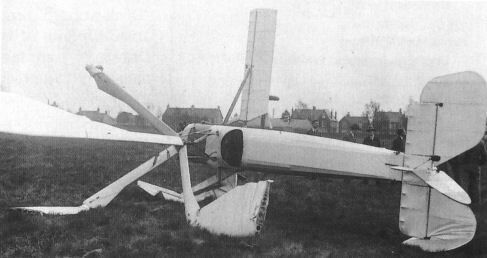 During taxi trials at Yate on April 26, 1928 the Parnall C.10 was badly damaged when it turned on its side. It was rebuilt only for to crash on take-off at Andover, Hampshire, on November 5, 1928. 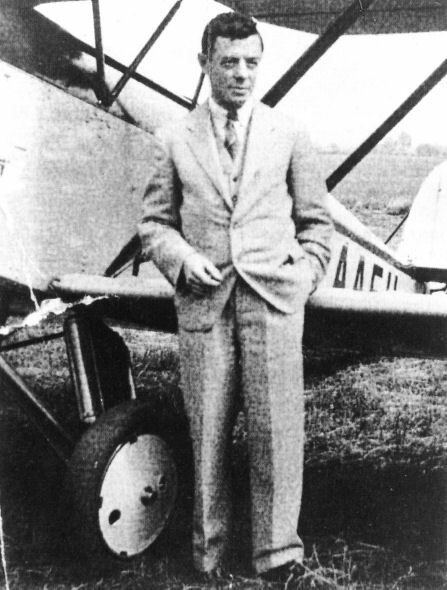 Harold Bolas was greatly involved with development of the Cierva W.11 Air Horse. The prototype was VZ724 (later G-ALCV), here at Eastleigh in 1948. 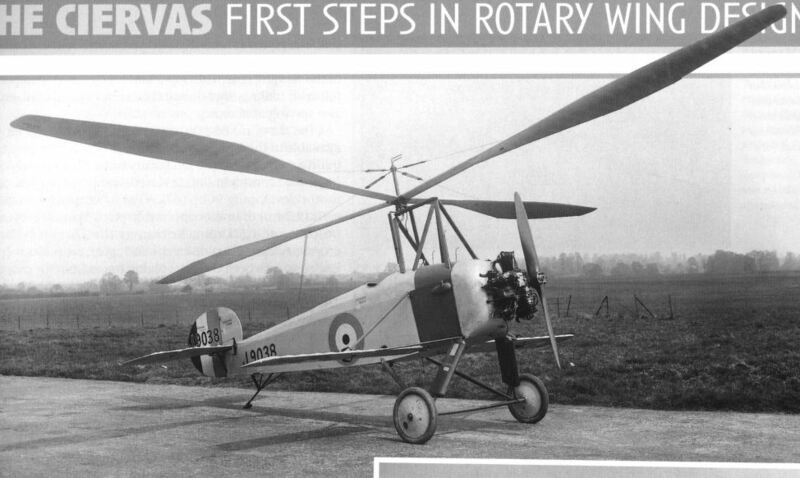 Another design from Cierva, to which Harold Bolas contributed his expertise and knowledge was the Cierva W.14 Skeeter 1, G-AJCJ. The design was developed by Saro into its updated Skeeter.